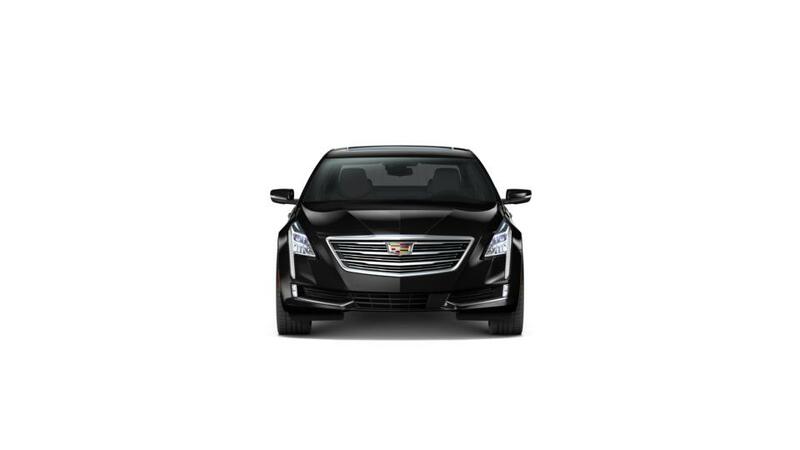 • The Cadillac CT6 Sedan is a top rated car with modern design. • It competes with rival models as the base model comes with a 256-hp 2.0L four-cylinder engine. If you want more horsepower, you can go with the available turbo or twin turbo engine and all-wheel drive. • You can take advantage of onboard 4G LTE Wi-Fi to pair with Apple CarPlay and Android Auto, using a cutting-edge touchscreen display. • Additional top-of-the-line options you may consider include a thirty-four speaker stereo, a giant sunroof and adaptive cruise control. Look through our inventory of Cadillac CT6 Sedans to discover the color and trim that work best for you. See above for more details, or contact us at 989-278-2107 about buying or leasing a CT6 Sedan in Midland.